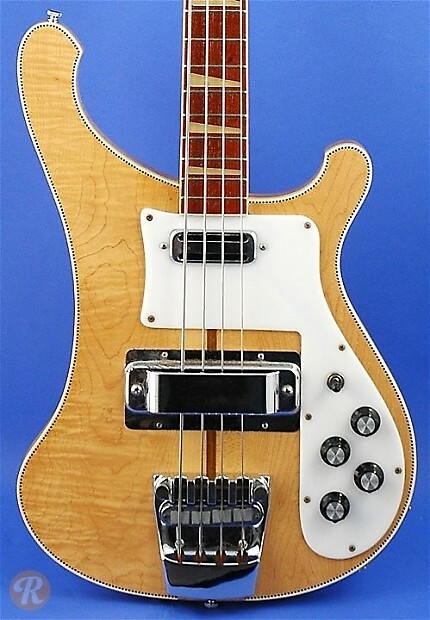 Originally introduced an upgrade to the Rickenbacker 4000, the Rickenbacker 4001 is one of the all-time classic rock basses. 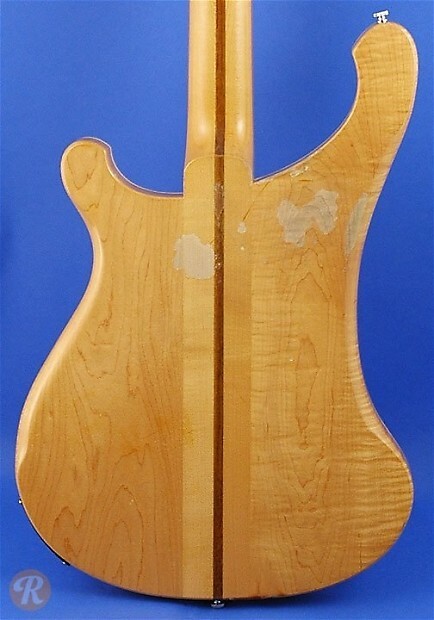 Offered with a combination of a fat Rickenbacker bass pickup at the bridge and a smaller bar pickup at the neck, the 4001 gave bassists a wide range of big bass tones to work with. Starting in 1971, stereo “Rick-O-Sound” outputs became standard on the 4001. Note: The images in this price guide are of a 1973 model.